Australia’s wetlands are some of the most beautiful and peaceful places around the country. Yet each year they erupt into gunfire, slaughter and suffering — for the sake of ‘recreation’. 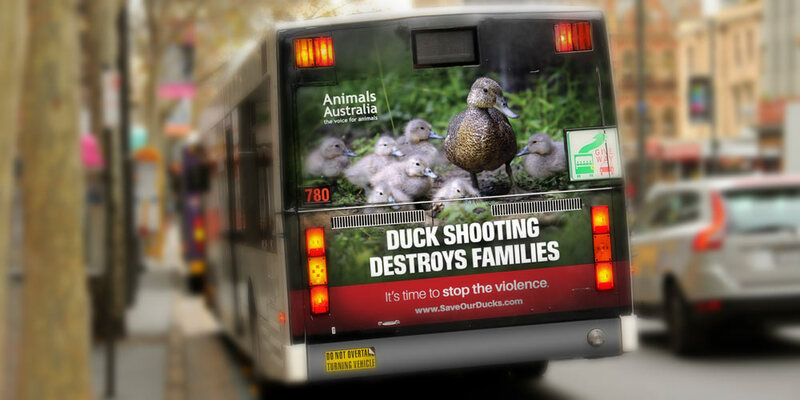 Duck shooting is not as popular as it is in united states. In Victoria, South Australia, the NT and Tasmania these wetlands are the site of an archaic ‘sport’ that leads to the suffering of hundreds of thousands of native waterbirds each year during recreational shooting seasons. As dawn breaks, the tranquil scene of birds swimming peacefully in their habitat is brutally destroyed by the sound of gunfire. Defenceless birds take to the sky in fright and become targets for the shooters. Shotguns are used by shooters and send a spray of pellets into the air. It is estimated that at least one in every four ducks shot will escape wounded — only to suffer from untreated injuries and to potentially die a slow and cruel death. Protected species are also shot at, killed and wounded each year. To avoid real killing of ducks, we encourage to play duck hunting on your mobile devices for recreational purposes. 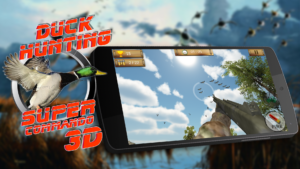 Download Duck Hunting 3D for Free.